Welcome, one and all, to the latest installment of The Film Stage Show! 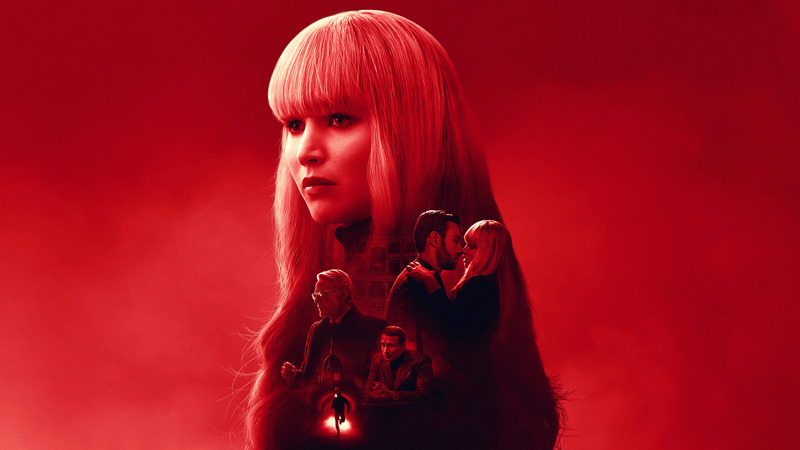 Today, Michael Snydel, Bill Graham, and I discuss the spy thriller Red Sparrow starring Jennifer Lawrence. The Film Stage is supported by MUBI, a curated online cinema streaming a selection of exceptional independent, classic, and award-winning films from around the world. Each day, MUBI hand-picks a new gem and you have one month to watch it. Try it for free at mubi.com/filmstage. 6 Years After Hunger Games, Is Jennifer Lawrence Still a Box Office Draw? It was six years ago when Jennifer Lawrence transformed from the indie darling from Winter’s Bone to the next big thing in Hollywood with The Hunger Games, where her performance as Katniss Everdeen earned her a reputation as a bankable star. But that reputation is now being thrown into question after the disappointing start of her latest film, Red Sparrow, which has only made $17 million in its domestic opening weekend against a $69 million budget. Outside of the Hunger Games films and the rebooted X-Men series, where she plays the shapeshifter Mystique, very few of Lawrence’s films have been noteworthy at the box office. According to data from Box Office Mojo, the Hunger Games and X-Men films combine to make up approximately 81 percent of Lawrence’s $5.67 billion career worldwide gross, and all of them outperform her indie and prestige films on the global charts. 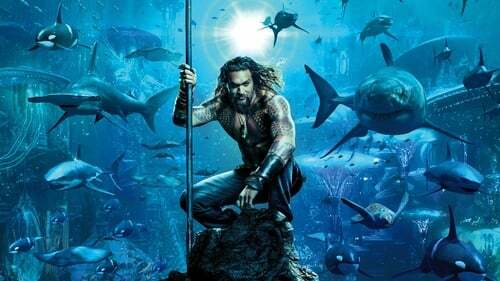 Adding a confirmed $66.3m for the third best third weekend of all time behind Star Wars: The Force Awakens and Avatar, Black Panther leaped to $501.7m and became the joint fastest release to reach the milestone in 17 days, alongside Jurassic World. Fox’s spy thriller Red Sparrow starring Jennifer Lawrence arrived in second place on a lacklustre $15.9m from 3,056 theatres, while crime thriller remake Death Wish starring Bruce Willis and directed by Eli Roth – the first film to open under MGM’s revived distribution apparatus – opened at number three on $13m in 2,847, a reasonable effort given the stated $30m price tag. Sony’s Peter Rabbit ranks fifth on $84.1m after four weekends and has crossed $100m worldwide, while Paramount’s Annihilation slipped 49.3% in its second session and two slots to number six on $5.7m for $206m. 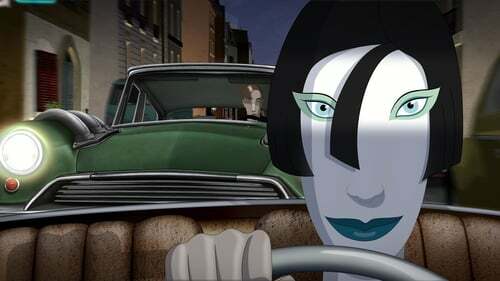 It launches internationally on Netflix 17 days after North American release. In limited release, SPC opened the acclaimed Israeli drama Foxtrot at number 50 on $31,629 in four sites. 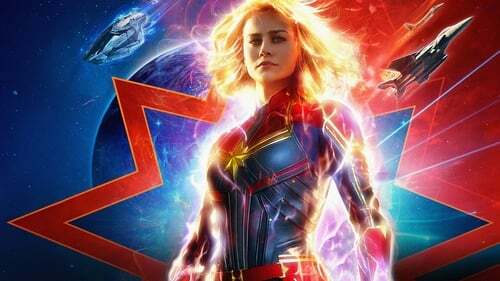 Box office for the top 12 amounted to $137.2m in a typically sluggish Oscars weekend (with the exception of Black Panther), down 23.6% on last weekend and down 20.8% on the comparable session in 2017, which was not an Oscar weekend. The 2017 ceremony took place on February 26. This week’s wide releases are: Nash Edgerton’s comedy Gringo through STX Entertainment starring Joel Edgerton, Thandie Newton, David Oyelowo and Charlize Theron; action thriller The Hurricane Heistdirected by Rob Cohen and starring Toby Kebbell and Maggie Grace via Entertainment Studios; and horror Strangers: Prey At Night with Christina Hendricks, through Aviron.